The SMBA's annual Judges' Night honors our judges serving the Los Angeles County area and thanks them for their continued dedication and contribution to the community and administration of justice. Meet sitting judges and mingle with friends and colleagues. 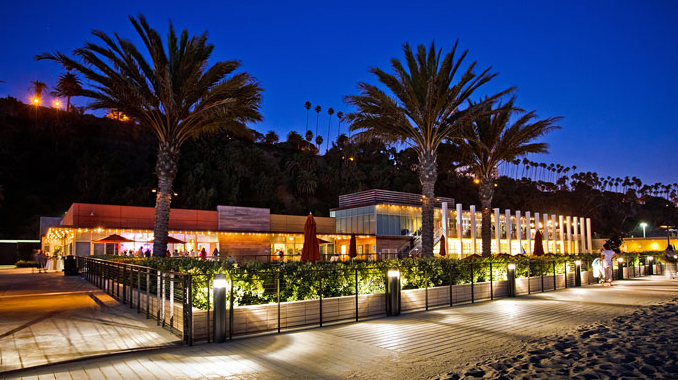 The Annenberg Community Beach House is a unique community destination. With spectacular views, splash pad, playground, gallery, Marion Davies Guest House, beach courts & fields, community & cultural events, historic pool, free wi-fi, and more, there's something for everyone to enjoy! For site map click here. Santa Monica Public self pay parking is located adjacent to the venue.